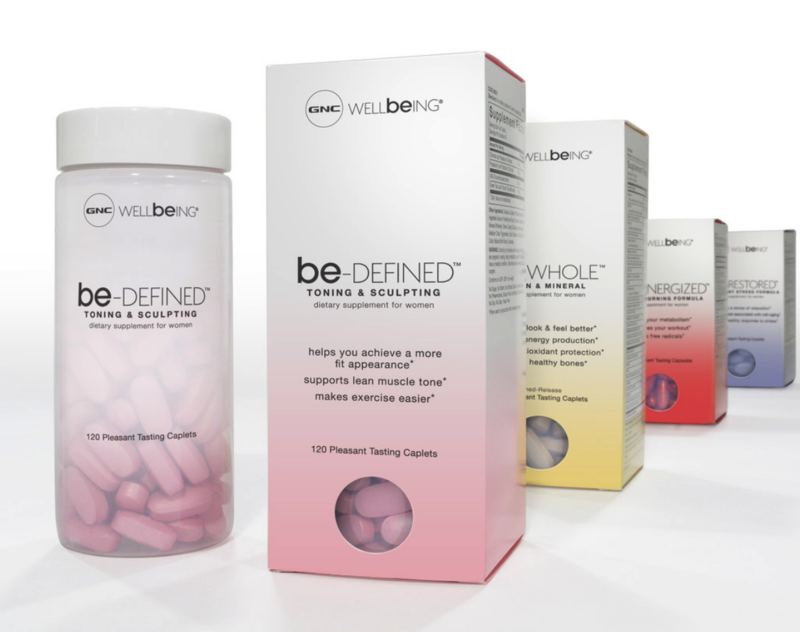 SALES of vitamins and minerals had a projected growth of more than 6 percent in 2009 — to $11.2 billion, from $10.6 billion in 2008, according to Mintel, a market research firm. 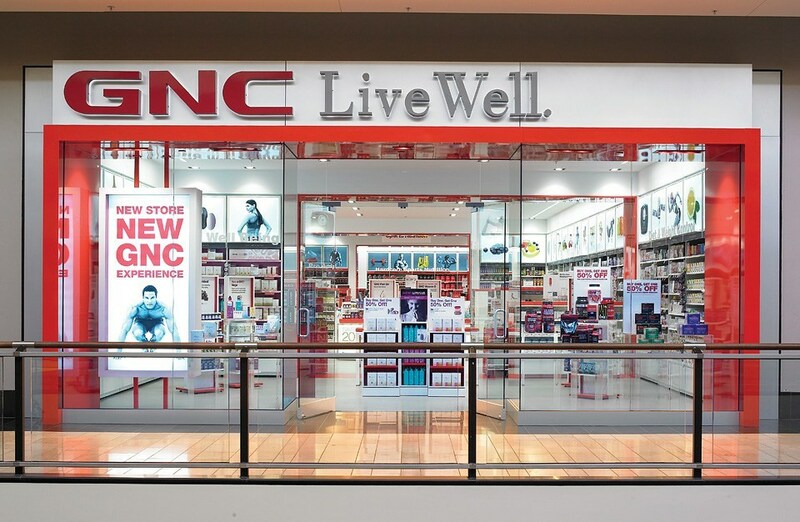 “People tend to take better care of themselves when there are tough economic conditions,” said Joe Fortunato, chief executive of GNC. 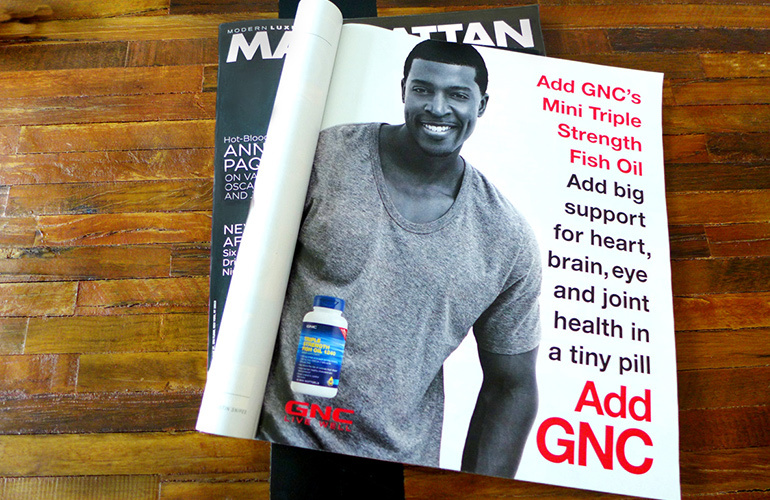 The opportunity to reach this healthy conscious consumer led to GNC to tap into Arnell Group’s expertise as their Agency of Record. Arnell’s objective was to focus rebranded communication toward women since the company has been traditionally geared towards men who strive on building muscles. 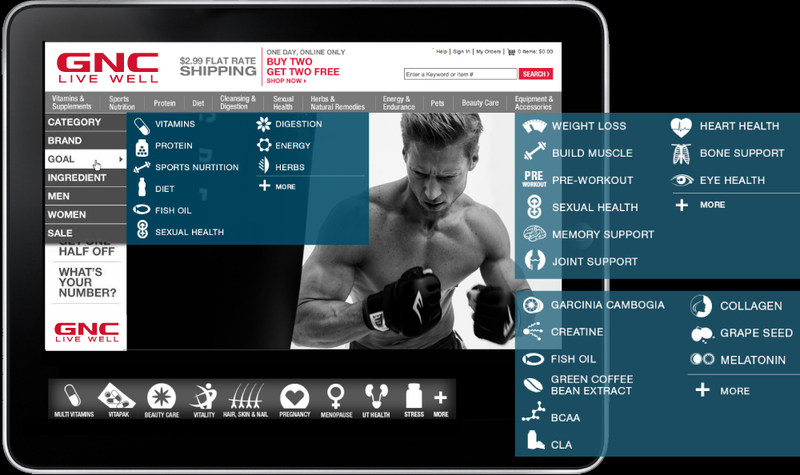 We created multi-channel strategy that included ads, out-of-home, commercials and new product packaging. The goal of the completely new design was to draw women, yet not be off-putting to men. 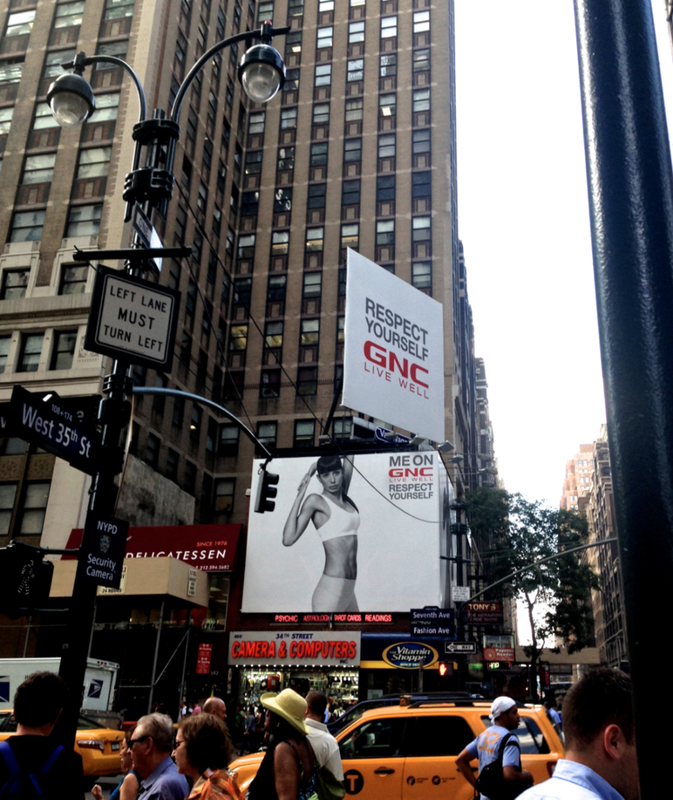 Along with trying to woo women with new products, Arnell was also tapped to redesign GNC stores and in-store experience with them in mind. A concept store it calls the “prototype for the future,” opened first at the Ross Park Mall in suburban Pittsburgh; before the national roll-out. The new store experience features brightly colored display cases and photographs on the walls of women doing yoga, men lifting barbells and close-ups of pastel-colored pills.